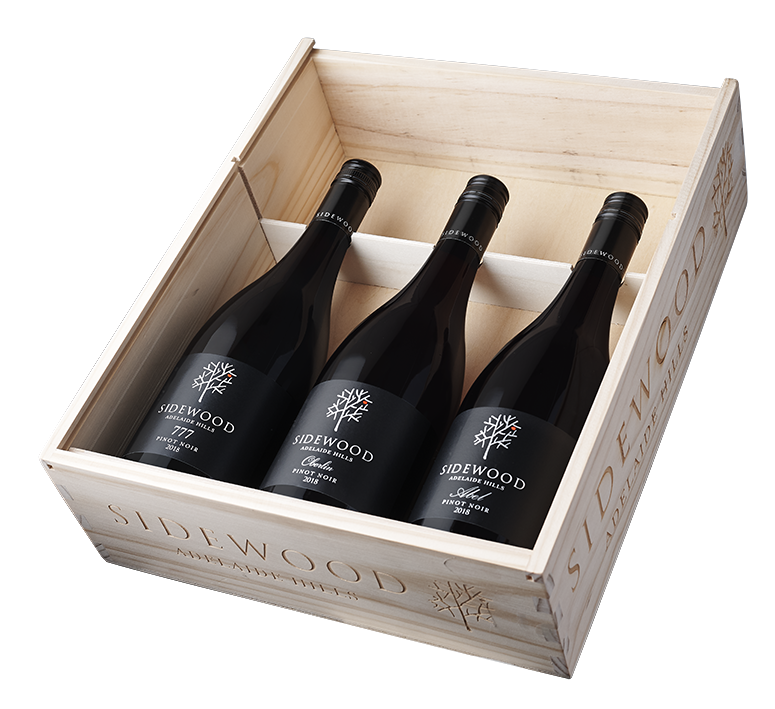 Sidewood Signature Pinot Noir Boxed Trio – contains our three signature single clone varietals 2018 777, 2018 Abel & 2018 Oberlin Pinot Noirs. Displaying aromas of fresh rhubarb and tobacco leaf, the small batch 777 Pinot is the ‘soloist’ opposed to the ‘orchestra’. 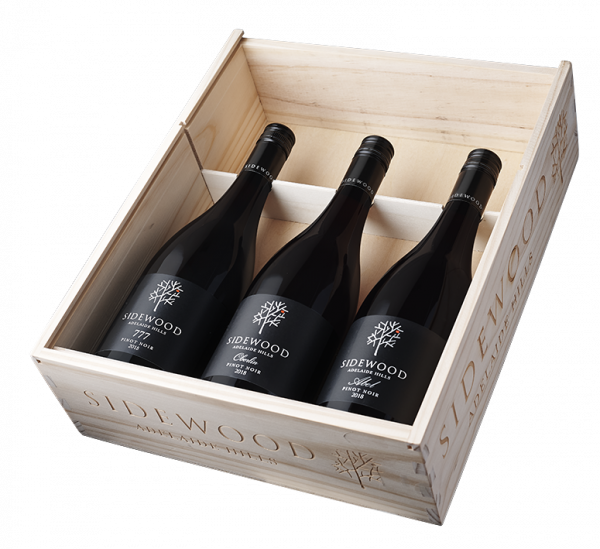 This energetic Pinot Noir has integrated layers of wild raspberry, cherries, and plum. 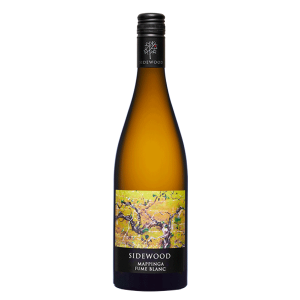 Soft tannins and a round, rich mid-palate make this a complex single vineyard, single clone wine. Limited Release – only 200 dozen produced. 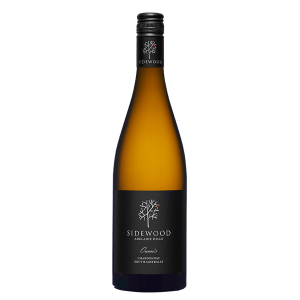 Featuring aromas of dark cherry, Davidson plum, and pine forest floor, the palate combines flavours of wild berries and allspice with seamless tannins and a fine complex finish. Limited Release – only 200 dozen produced. 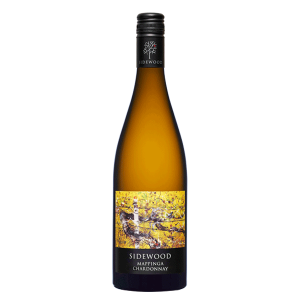 The wine showcases aromas of lively, wild strawberry, rose petal, black truffle and whiffs of funky earthiness and forest floor. 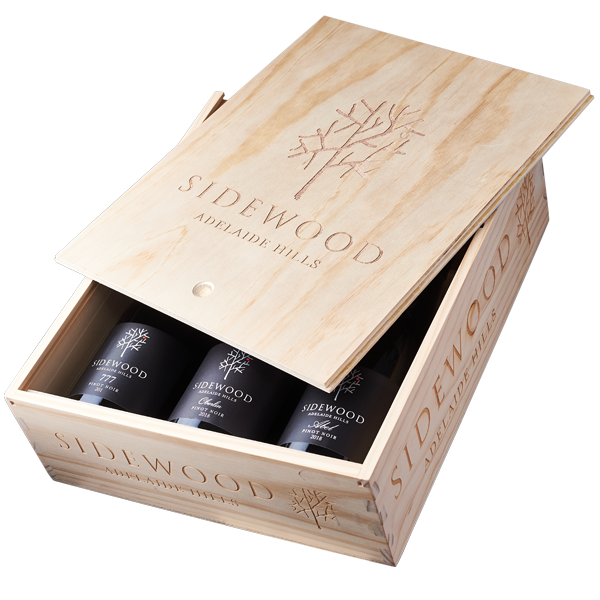 The palate combines flavours of plums, dark chocolate with an alluring fine line of fresh acidity and mineral-like tannins. 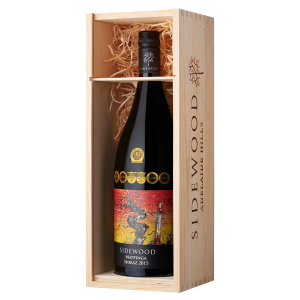 Limited Release – only 800 bottles produced.